I'm the Program Manager at the Norfolk H.U.F. Center! Mary A. Pierce is a native of Newport News, Virginia and brings many rich experiences to The Hope, Unity and Freedom Center (HUF). Her diverse background encompasses 15 years of compliance, behavioral health and business experience which has left her with invaluable knowledge for which she is truly grateful. Ms. Pierce has served on administrative teams as leadership in the role of compliance specialist for a state funded crisis stabilization program. Ms. Pierce has also served individuals with intellectual and developmental disabilities as well as adolescents and adults that have been diagnosed with behavioral and mental health disabilities. Moreover, Ms. Pierce has a passion for helping others individually and collectively. Ms. Pierce has earned a Master of Business of Administration (MBA) as well a Bachelor of Arts in Psychology. 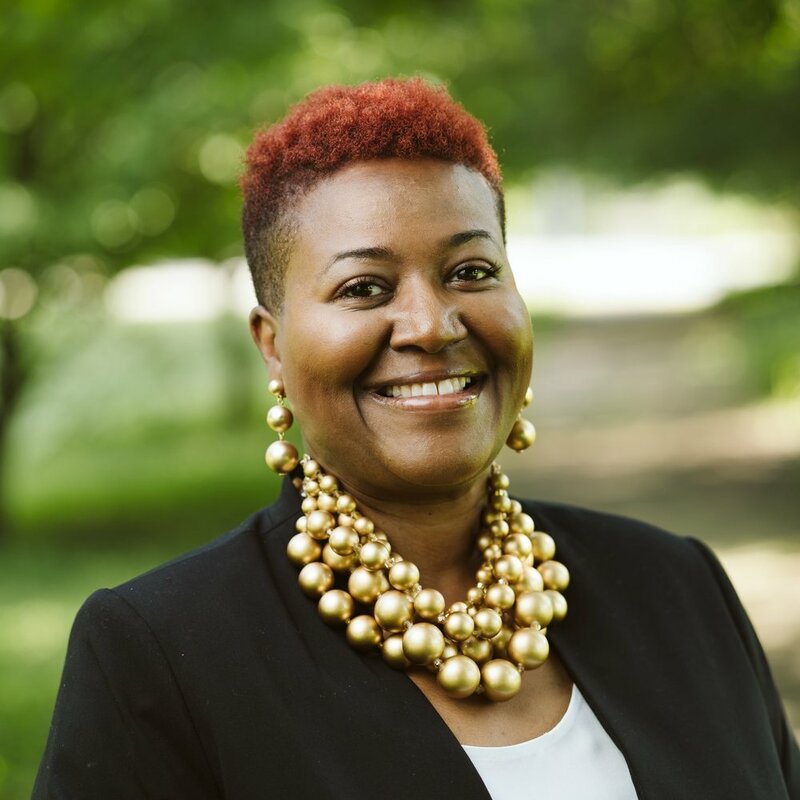 During her career, she has gained knowledge in areas such as interviewing, counseling practices and techniques; she has experience working with non- stock/non-profit organizations as a volunteer in business research and consulting. Ms. Pierce possess knowledge of Medicaid laws, Department of Behavioral Health and Developmental Services (DBHDS), knowledge of quality assurance principles and applications. Additionally, she has the ability to establish, maintain, improve interpersonal relationships/communication and establish working relationships with providers and community partners. She has a thorough knowledge of management concepts, principles and techniques to include a strong background in analysis, data collection and interpretation, report writing, and presentations. Ms. Pierce desires to utilize her education and skills to have an impact on the HUF Center. While there, she hopes to raise awareness about the HUF Center and the services it provides while strengthening community relationships, increasing awareness about the mental health population, and advocating for those with mental health diagnoses. Additionally, it is her desire to help members of the HUF program become more independent with daily life activities, maintain stability and help them become productive members of their community.